Home iOS Best RPG games for ipad mini, ipad air and ipad. Best RPG games for ipad mini, ipad air and ipad. Best RPG games for apple ipad: Recently I was browsing the net and got struck on this line “bin your ps4 battlefield 4 runs in ipad air 2”. I was amazed that how this device could run heavy games like battlefield 4. But yes, it is true that ipad has got some best processors and GPUs to run games like these. So if you are a gaming fan and ipad owner then I suggest you to try these RPG games and feel the power of this powerful device. RPG stands for Role playing games. You have to play as specific person, fighter etc. Ipad due to its big display gives you amazing experience in playing these games. So I have given a list of some best RPG games for ipad Mini, iPad air or iPad. Call of Duty black ops zombies: call of duty game series needs no introduction. Game developers have already got some best gaming titles for pc. With rpg call of duty black ops is also a fps (first person shooter). In call of duty black ops zombies you can play solo missions or with your friends online. Compete in battles to kill zombies in this action packed game. Max Payne Mobile: One my favorite game I played on pc. Although I haven’t tried this game in ipad must still very excited to play one day. This detective game has introduced a new slow motion feature. Most of the game runs in dark. Trailer shows amazing game effects. 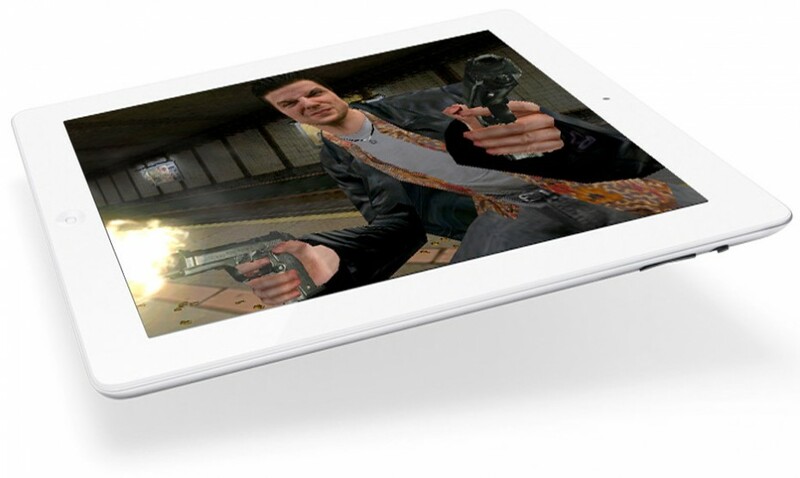 You can buy Max Payne mobile for ipad from itunes for 2.99$. Dead Space: a must game in list of best RPG games for ipad. After winning best mobile game in 2011 dead space is still loved by gaming fans. Play on real life instances in endless to 5 minute kill modes. Use advanced weapons like calibrator or core extractor to kill your enemies. Game will cost your about 7$ but still each penny is worth on Dead Space for ipad. 9MM: Designed by Gameloft 9MM is first person shooter RPG game available for ipad all versions. Fight with your enemies and complete your tasks. Carry some latest and more powerful weapons like grenade launcher, missile launchers, pistols, shotguns etc. Play with your friends online and compete with each other. 12 players can play at the same time. Different maps to select your locations and arenas. I hope you will love these games. 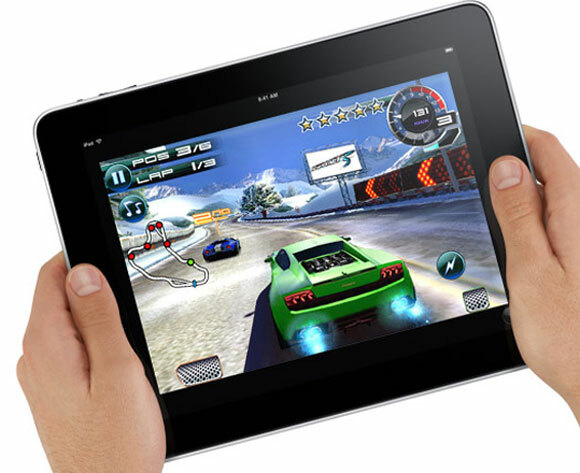 If you have played any other RPG game for ipad then do tell us in the comment box below.